Guide to Shopping at Taobao SEA + Giveaway RMB500 credits (each) to 4 lucky winners! 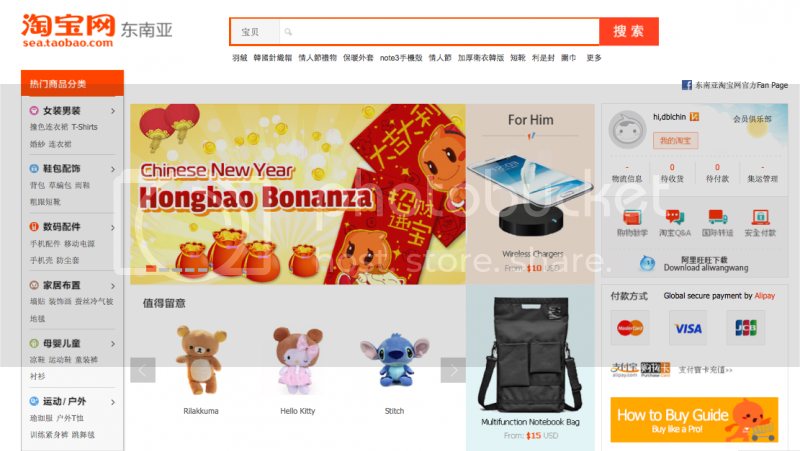 Hi Dblchinis!I’m sure you have come across this website called Taobao, well even you have not visited the site I’m pretty affirm that you would have heard of it somewhere somehow. Incase you haven’t notice, they already long imprinted their brand name by posting advertisements on our local taxis way before they made their official presence in Singapore, I seen it for myself several times on the road.Taobao is an amazing shopping portal, is a heaven for people like me who hate crowds, traffics and walking. Also a luxury to be shopping in my jammies.However, shopping at Taobao can be tons of headache especially if you are not well versed in chinese. Click on it and it will lead you to a very addictive, no turning back shopping experience. Here are the instructions on how to Register and basic guide to start your shopping. 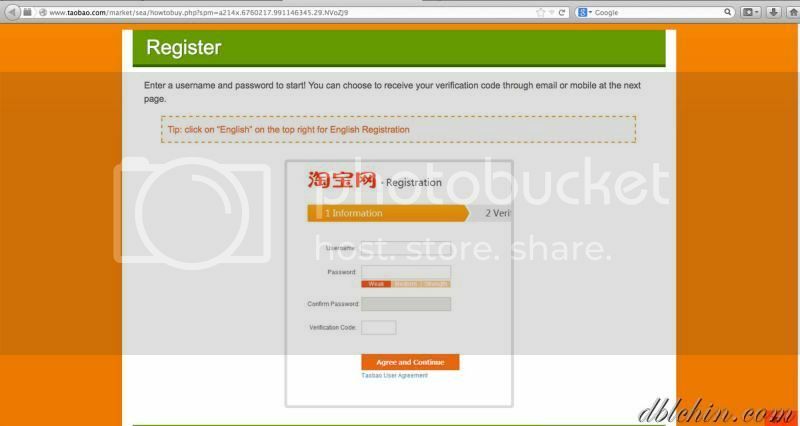 Once you have successfully registered your username, you can start searching for items that you may or may not need or simply looking for a way to squander your money. Locate the search bar and start typing away. 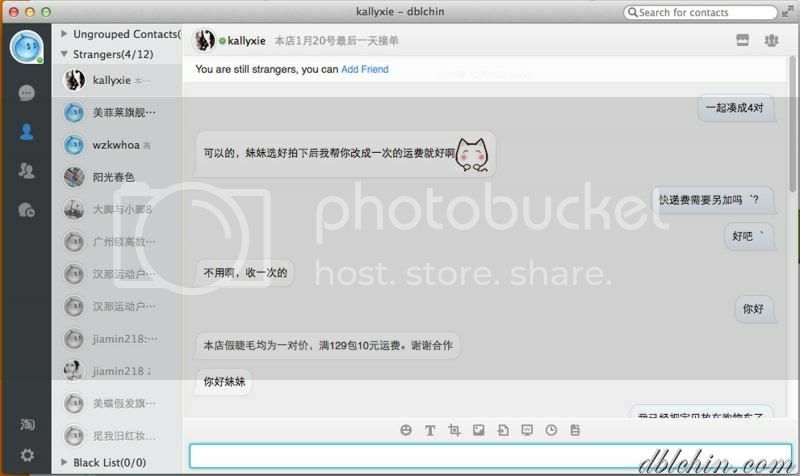 You can choose to type in english but it will limit down to certain searches, the best bet is use a Google Translator to convert your (english) searches to chinese and paste it in the bar given. Because there are thousands of merchants around, sometimes the item/ product title (they called them 宝贝) is different from its description (in terms of colour, model, size). 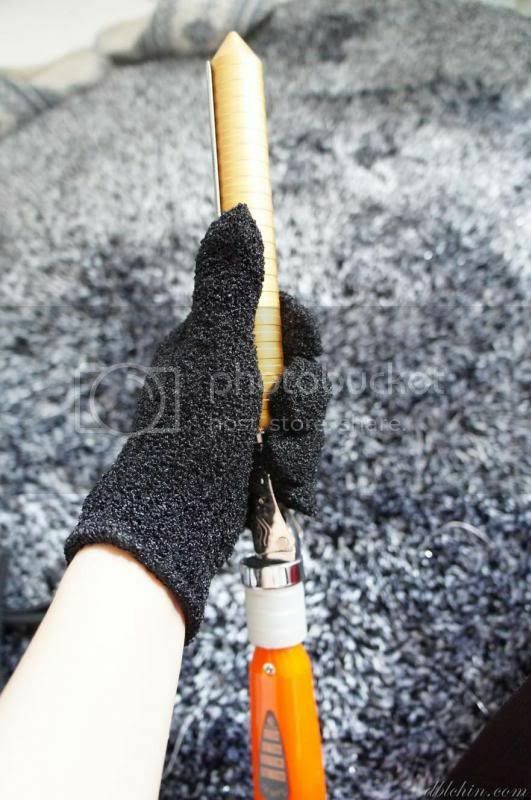 In order to find out more, you probably need to speak to the seller regarding a particular item. Thus a way to communicate with them is through ‘Ali Wang Wang’ 阿里旺旺. You can download this icon from the main page. here you can see my long list of communication history with different merchants lol! 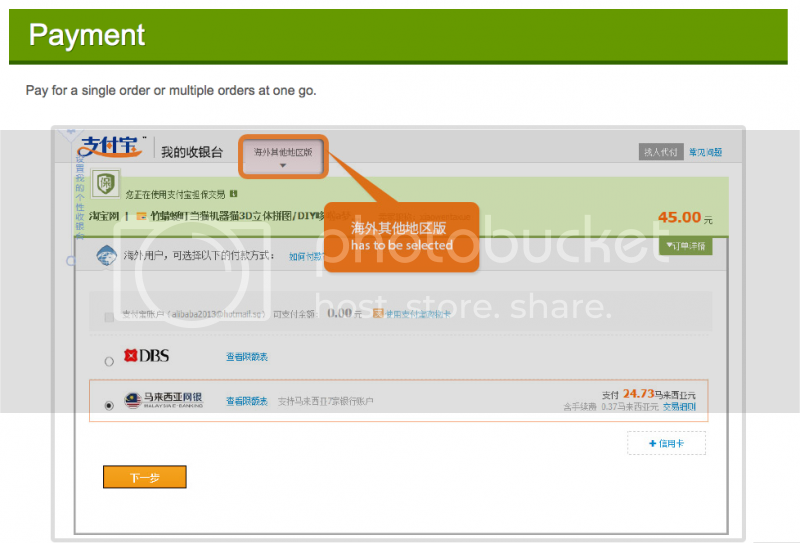 After you have confirmed your item, you can choose to add them to cart 加入购物车. 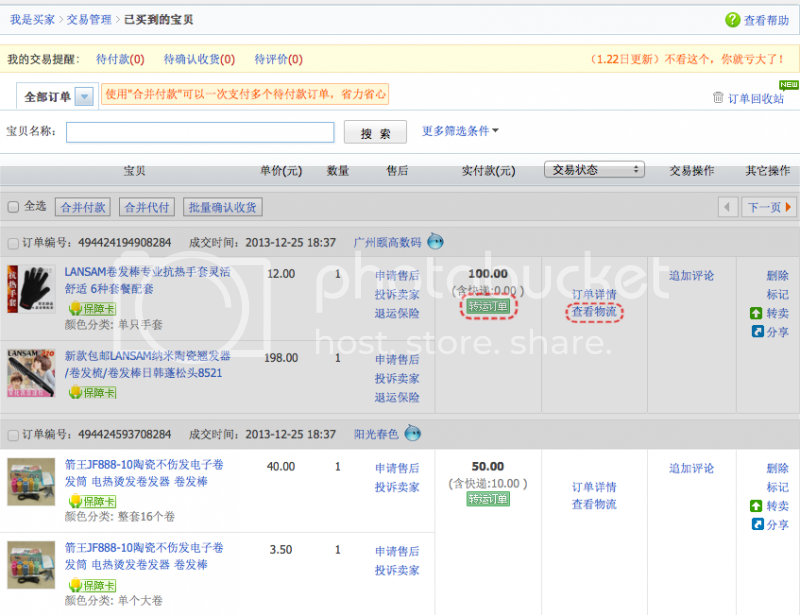 when you are ready to pay (you may consolidate a few merchants before footing the bill) please click on 结算 under Cart 购物车 section, once you click on that you are through to the parcel forwarding page. Now you need to key in your address and choose 海外 Singapore/新加坡 to activate parcel forwarding. 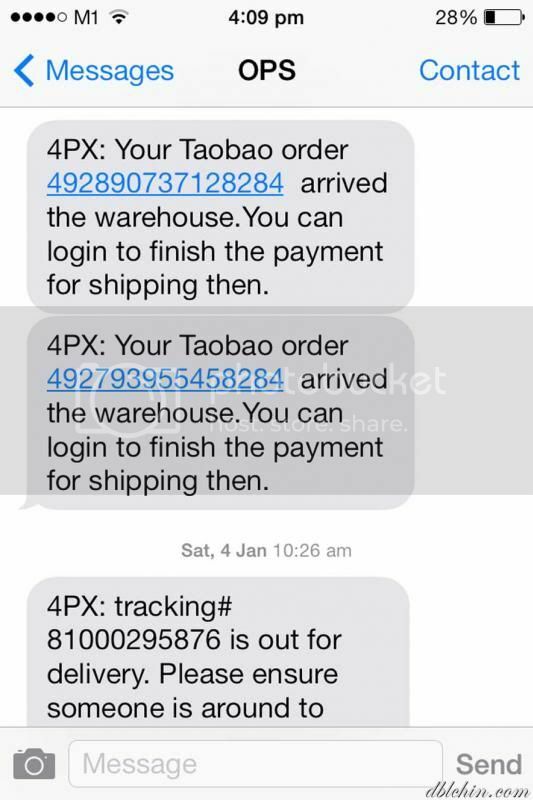 There will be a few parcel forwarder to choose from, my default forwarder is 4PX. Do take note that different forwarder has different requirements e.g., maximum item load/volumetric restrictions, so please take the time to find out and read before purchasing your items. I wouldn’t want you to purchase something and in the end is stuck some place where the forwarder refuses to freight your stuff out. There are a few methods to pay your purchase, major credit cards are accepted however there might be a surcharge on top of your total purchases. To save on extra expenses, you can choose to pay by Alipay purchase card instead with no extra/hidden charges! You can purchase them from AXS station, look out for this logo when choosing options for Alipay. 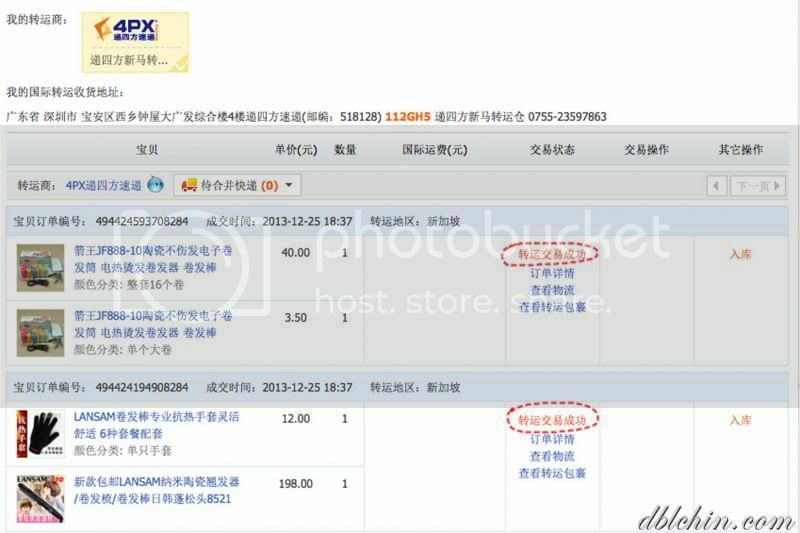 After your payment is through, you can proceed to your purchased item section 已买到的宝贝 under 我的淘宝option to track your order. *Impt* Makeup sure this green button 转运订单 appears, if not your order is invalid and you may need to ask for a refund and redo your order. 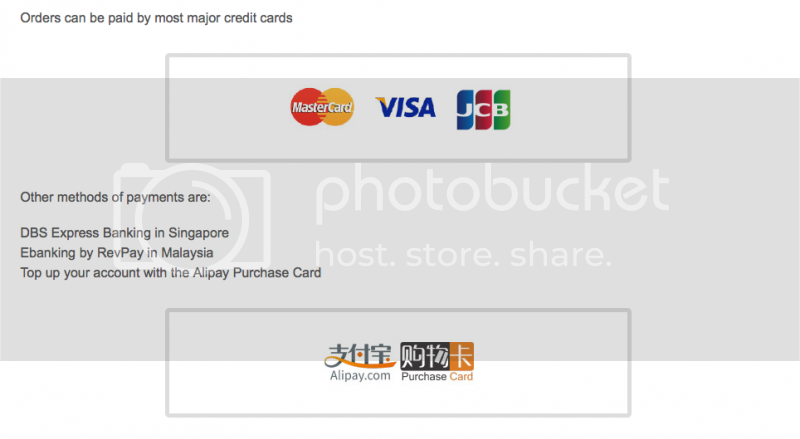 This is a great chance to use Alipay once again because is so convenient, from order to shipping you just need to deduct the points you have credited in your alipay account. Here are the updates I’ve received from taobao or rather my freight forwarder, from arrival of goods to warehouse and delivery to my designated location. It will take about 4-6 working days to from freight confirmation to receipt of items. As for the courier 快递 timeframe, it all depends on the merchants, whether they are quick enough to send out your items the next day. You can always drop them a question/s using Ali Wang Wang. Now for the exciting part, my shopping loots!This time round I didn’t managed to purchase a lot of stuff because previously I have already ordered few thousand dollars worth of household stuff (sofas, recliner, punching bag. etc. 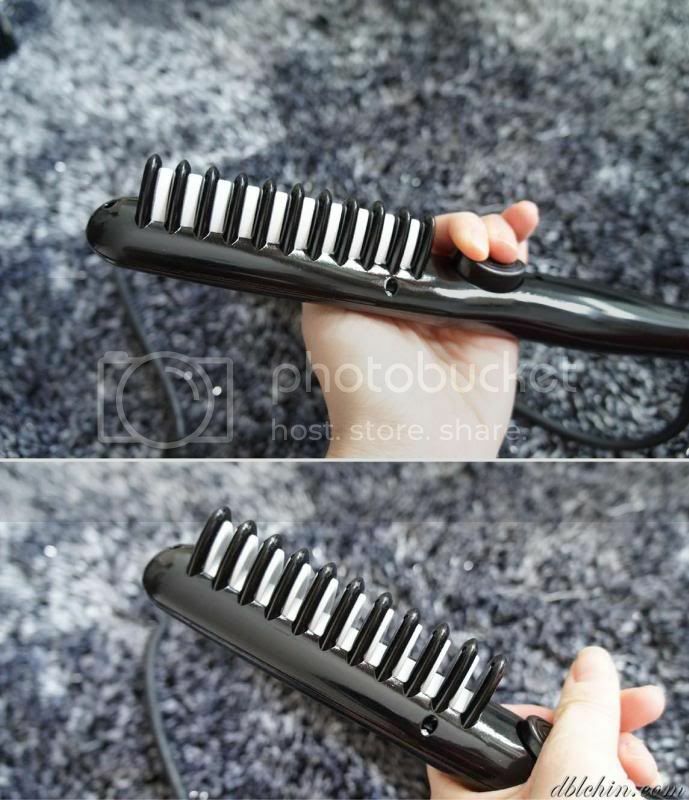 etc) for my friend’s new house using my husband’s commercial shipper (This is deemed confidential, sorry I can’t reveal)Anyways, here is the item that I’ve purchased, a set of Hot Rollers! 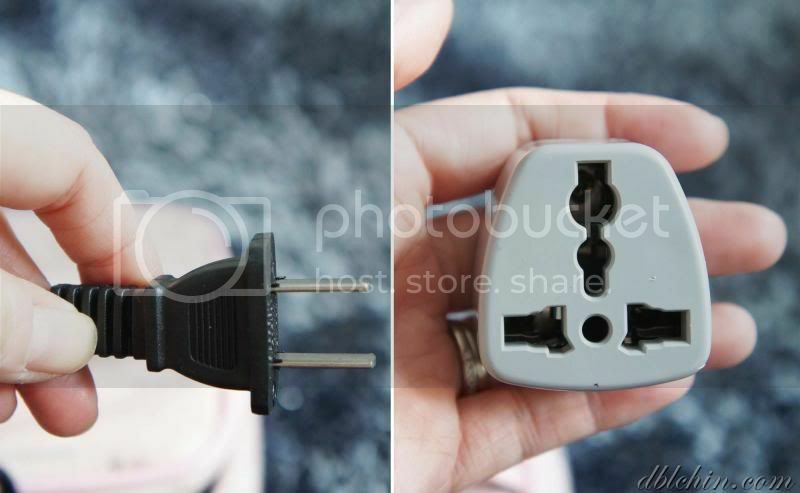 (exclusive of shipping/courier fee Rmb10.00 charged by merchant) OMG! SGD$10!!!! 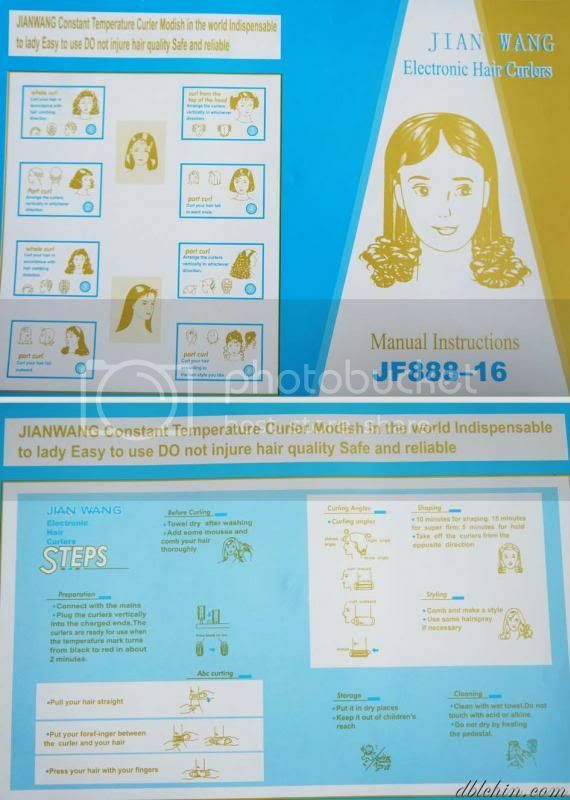 It comes with a instruction manual to help guide you on achieving desired curls. What I love about this set of rollers is, is so small and compact it fits perfectly into my mini makeup case! Space constrain is always a problem for me when I go out for assignments, glad I can just fit this entire bag into the small corner of my train case. 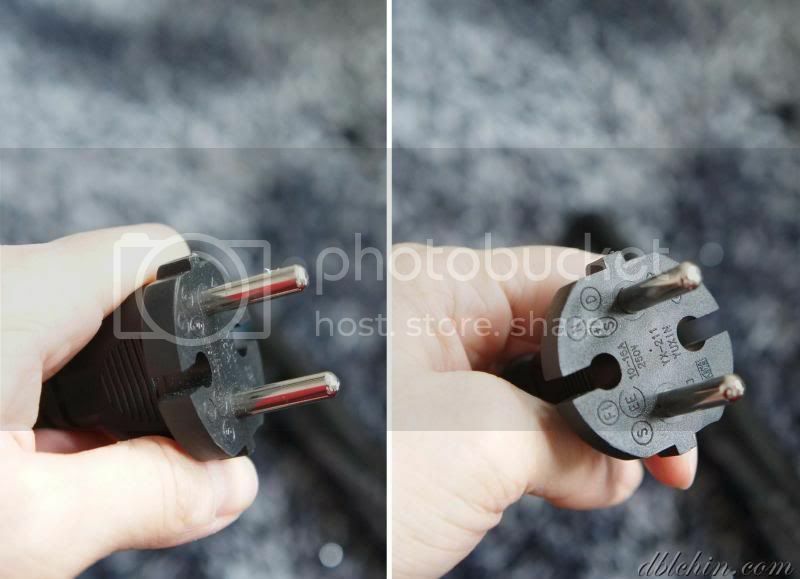 *Note* Usually china products comes with a 2 pin plug so is advisable to get a universal adaptor(you can get them at any hardware store) to go along. 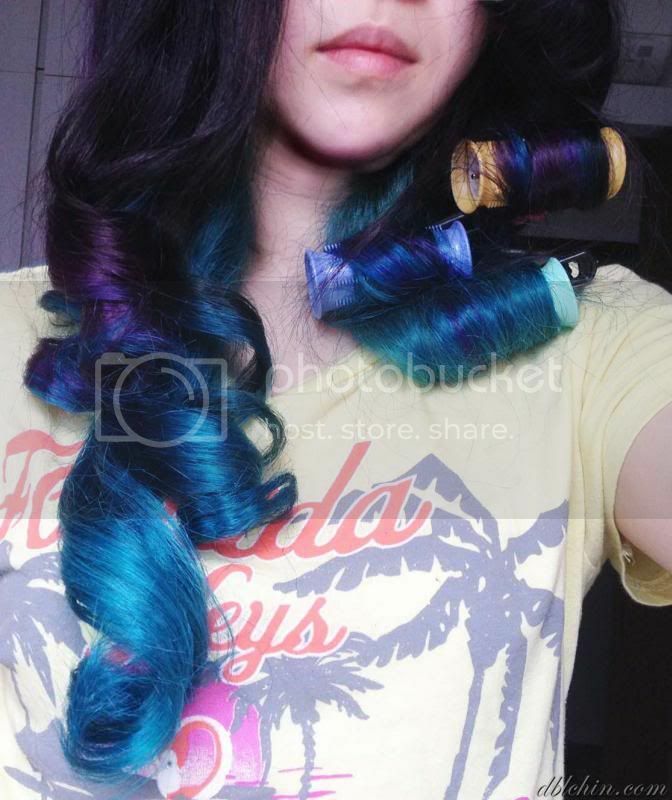 Here are my beautiful curls using this set of heated rollers! 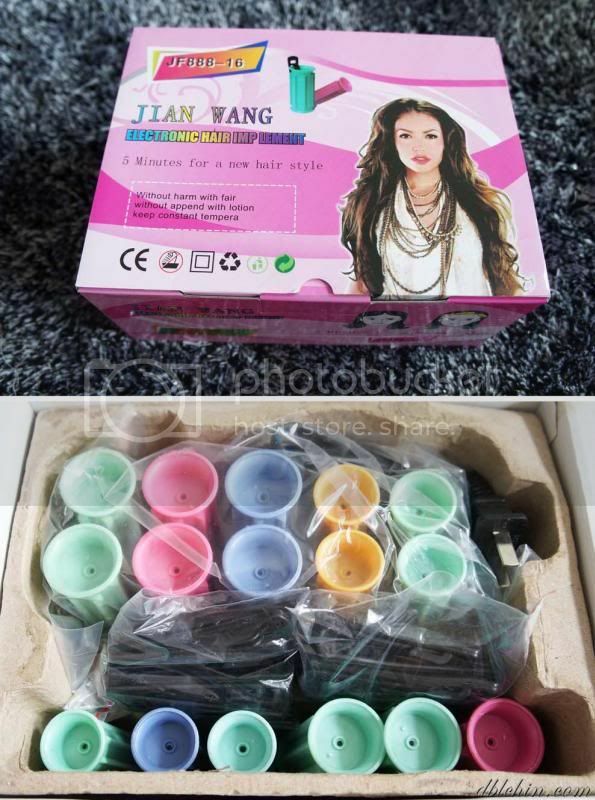 Another set of hair product, usually my purchases bought from taobao are for the sake of my clients. For this merchant shipping charges is free on my end. The reason why I’m getting another glove I think is because the last time round I ordered from this bugger the same glove and it never came, probably out of guilt he/she decides to send me 2 this time round. 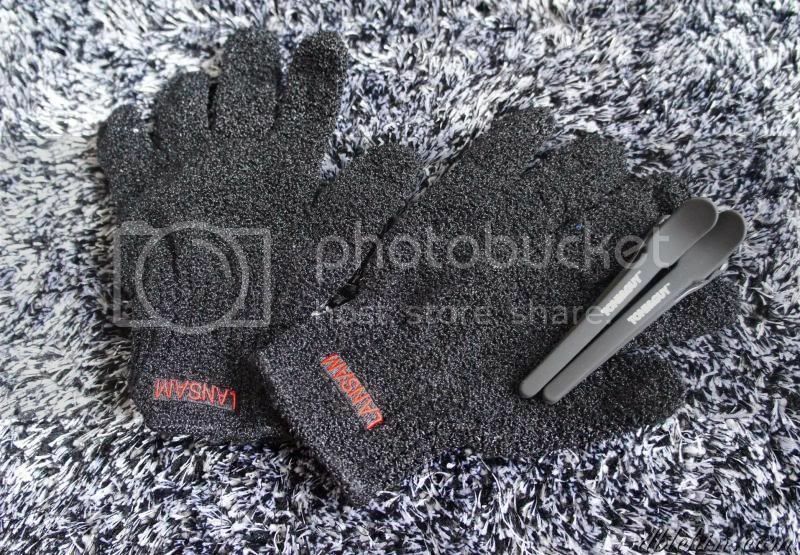 I yet to try the gloves out but from my visual judgement, it feels really artificial despite the decent review over at the website. Gosh I need to try them out soon. 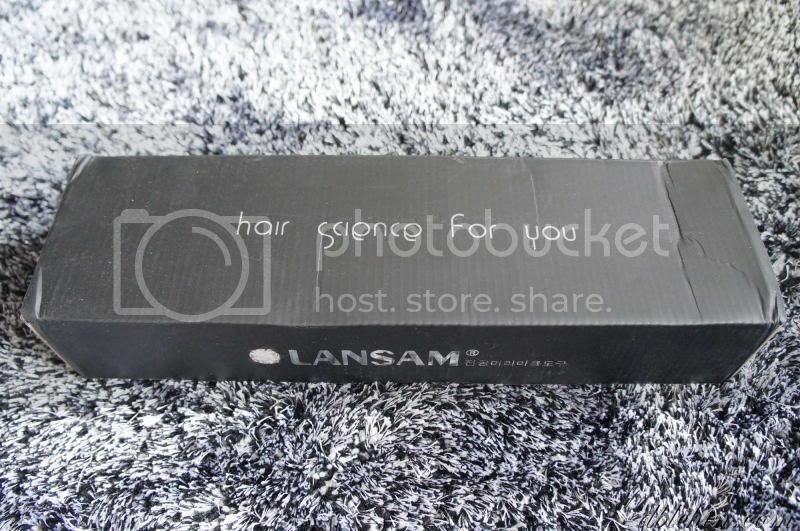 Sames goes for the Volume styler, is suppose to create a looser and more volumized hairstyle. From the pictures over at the website, it seems like a breeze to style and volume up shoulder length and up hairstyles. 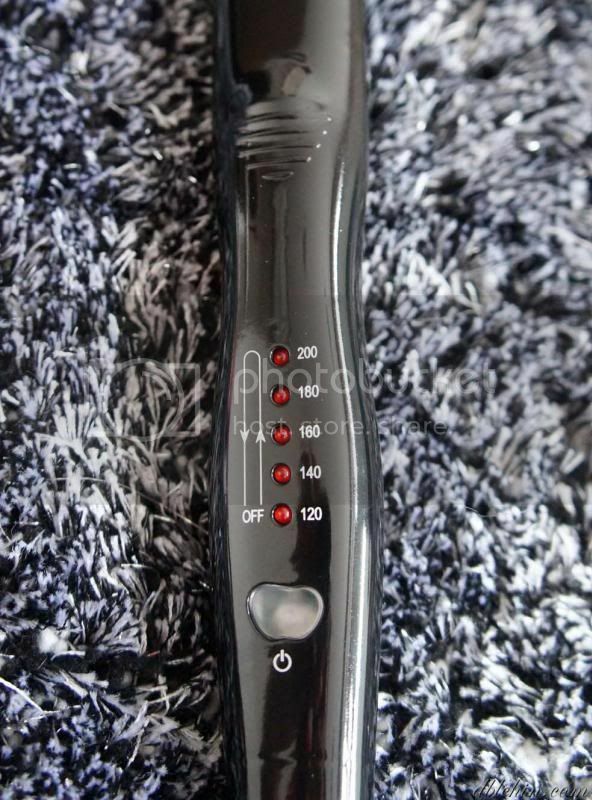 There is this button that releases the white column of the volume styler creating a gap to fit the hair in. 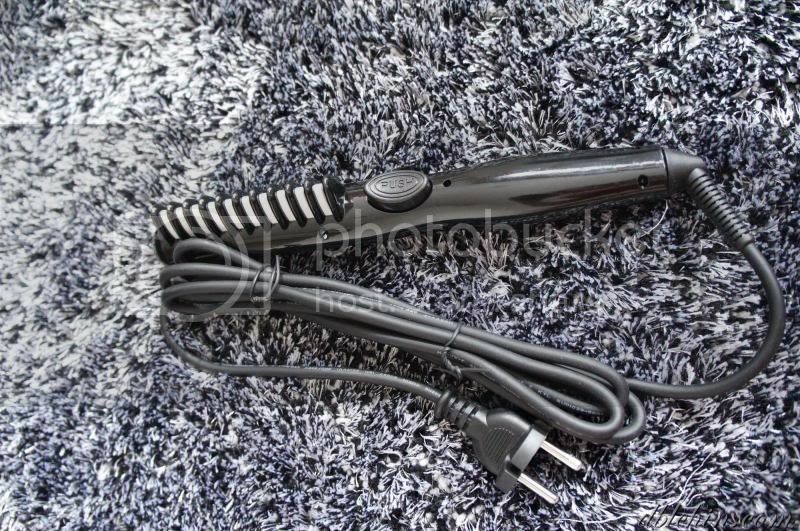 Once I figure out how to use this I’ll do a review on that,Once again, product comes with a 2 pin-plug so be sure to get hold of your universal adaptor. http://beautymagic.taobao.com/shop/view_shop.htm?spm=a1z0b.7.0.0.NoZac5&user_number_id=49278726Hiyo, I made a blunder on this, I keep on thinking the prices are for 10 pairs of lashes and up but no, every price you see on the link is only for 1 pair of lash, so in short I’m actually paying and average(those lash I’ve bought ranges from rmb5.90 to rmb9 per pair) of Rmb7 (S$1.40) for 1 pair of lash, that is quite costly in my opinion. However the quality is not too bad, decent but not up to my business standard. 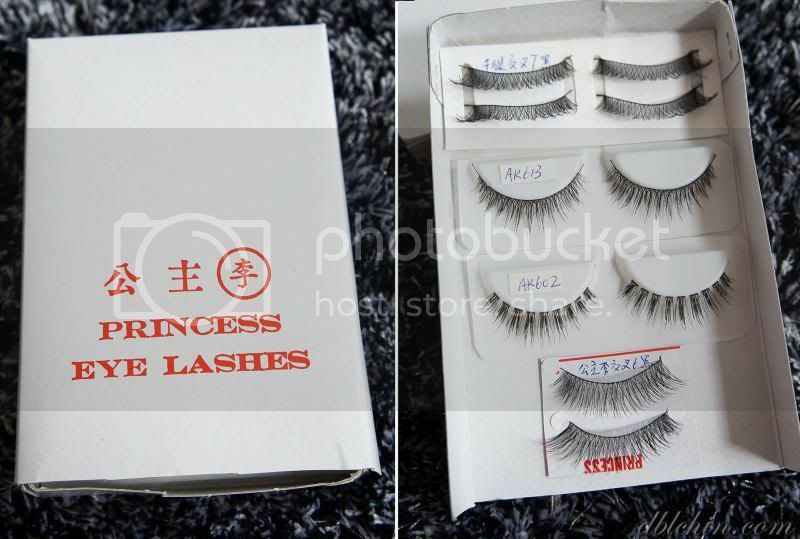 At the end of the day I still prefer authentic taiwan lashes.This is a dupe of a taiwan lash that I’ve bought recently but the quality is no where close to the ones I’m looking at. After giving you an ultimate guide to Taobao and showing off my loots, finally is GIVEAWAY TIME!! !Do you have what it takes to win RMB500 Taobao Credits for your shopping pleasure? And I’ll pick 4 winners by 7th Feb 2014! 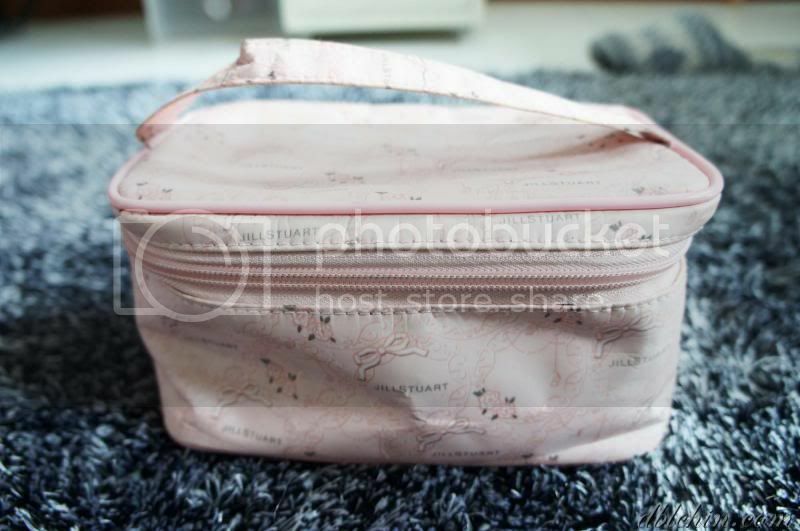 *I was sponsored Taobao credits for this blogpost, however all opinions are entirely my own.